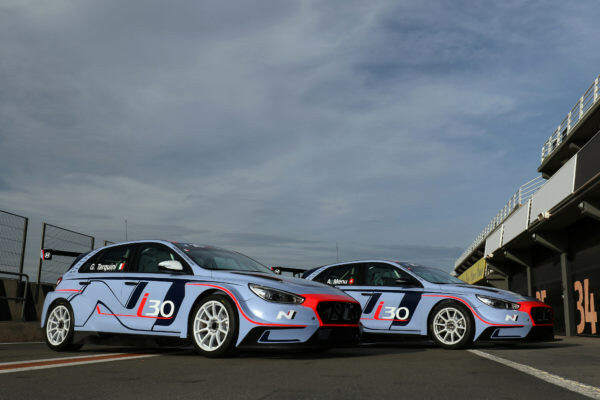 Touring car legends Alain Menu and Gabriele Tarquini will drive the new Hyundai i30 N TCR in the final two rounds of the 2017 TCR International Series in China and the United Arab Emirates. 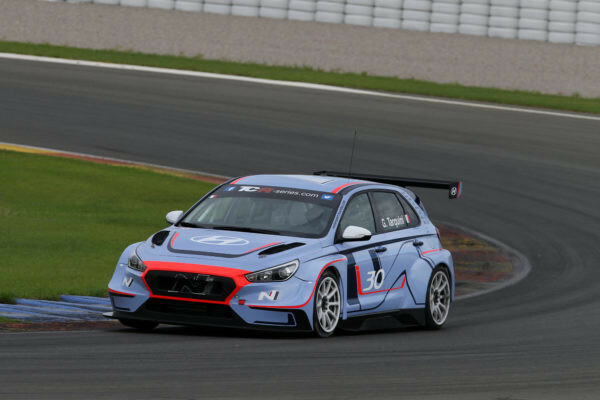 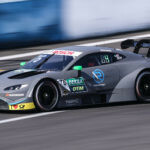 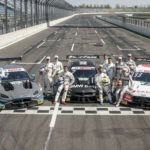 “As our first car designed specifically for circuit racing the i30 N TCR is a milestone for Hyundai Motorsport,” said Hyundai Motorsport Team Principal Michel Nandan. 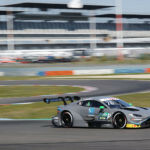 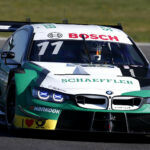 Both drivers tested the new car for two days at Valencia in Spain last week, with the cars being run by the BRC Racing that has worked alongside Hyundai Motorsport’s engineers and mechanics during the development period. 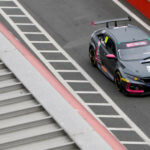 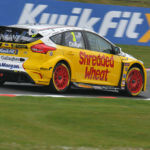 The 1994 BTCC champion Tarquini has been lead test driver during the development, with Menu, a double BTCC champion who made a one-off appearance in TCR for WestCoast Racing in 2016, adding further experience. 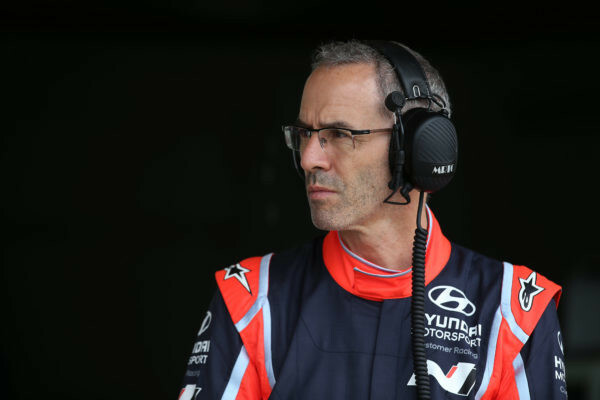 ”Not only does the addition of Alain Menu to the team double the feedback to our engineers, but the ability to learn how the car handles the close racing will help us deliver the best possible package for all drivers,” said Hyundai Motorsport Customer Racing Manager Andrea Adamo.